Each spring nearly 300 children in Manhattan Youth’s after-school dance programs, now offered in six elementary schools and the Downtown Community Center, take the stage at PS 89 for a show of ballet, hip-hop, jazz and contemporary dance. None have been splashier than “I Dream in Color,” presented on June 16. Samplings from one of two "I Dream in Color" performances, this one by students from PS 234, PS 89, PS 276 and the Downtown Community Center. 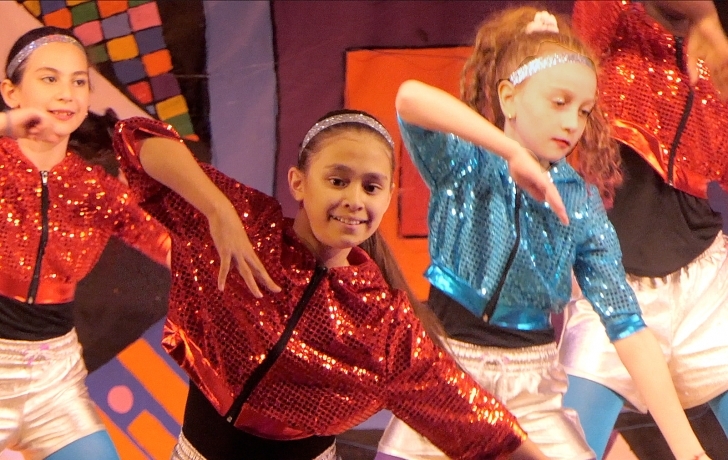 The other show featured dancers from PS 343, PS 397 and PS 225. Those dreams did come true, complete with a stage framed in flashing LED lights and costumes, designed by Constance Tarbox, of every shimmering hue.